Working with GB Boxing squads is a team of elite coaches and sports science professionals who monitor the boxers’ health and fitness and make sure they are in peak condition to perform confidently and at their best. 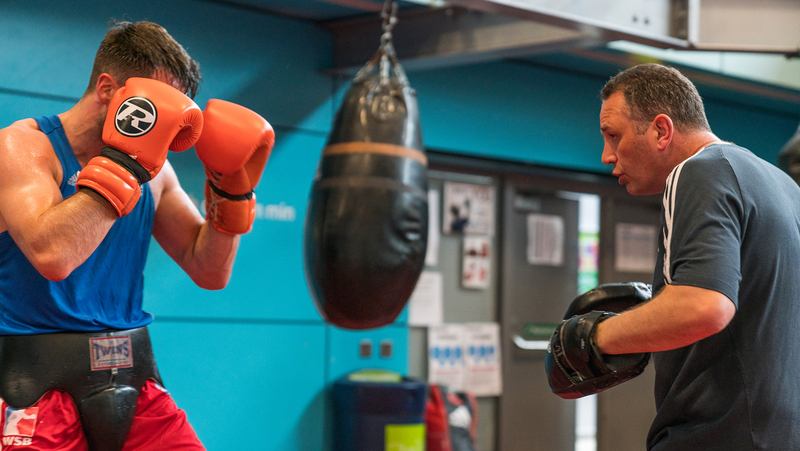 This section provides tips and advice from the experts that work with the GB Boxing squad. It is applicable to anyone that participates in boxing and is not just targeted at those that want to become elite athletes or have aspirations to compete at the Olympic Games.